want to know the list of stocks that increased % or decreased % higher in a month. List of gainers and loosers in a month will be accessible in our main page url https://www.technicalanalysisofstocks.in only through Desktop. If visited through mobile it will redirect to our blog url https://www.technicalanalysisofstocks.in/blog/ which does not contain those details. 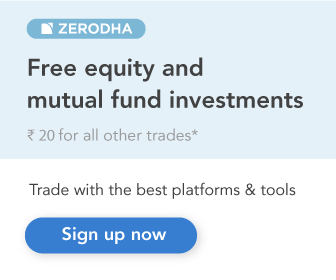 Hi Kapil, We do not have our own virtual trading account site. Feel free to use the moneybhai.moneycontrol.com to open a Virtual trading account for training purpose. Watching ur tips level regularly.How can i open account with u.
Hi Sameer, Please leave your contact details in the form in our right side widget so that we can get in touch with you for opening your trading account. May I know confirm calls did you provide for your clients ..? We do not provide any paid tips service. If you like to know about the quality of our calls, just monitor and do paper trading (ie.mock trading) on our recommendations instead of investing your real money for few weeks. You can invest in market only after you gain confidence. We are able to provide tips for free with support of our loyal followers who open their trading account through us, in that way we also make some money whenever our followers trade.